On the slopes of Mathare valley, in the eastern part of Nairobi a couple miles from the city center lies Mathare slum, the oldest shantytown in Kenya. Although most informal settlements in Nairobi were established in the second half of the twentieth century, Mathare has been informally populated since the city’s colonial days. 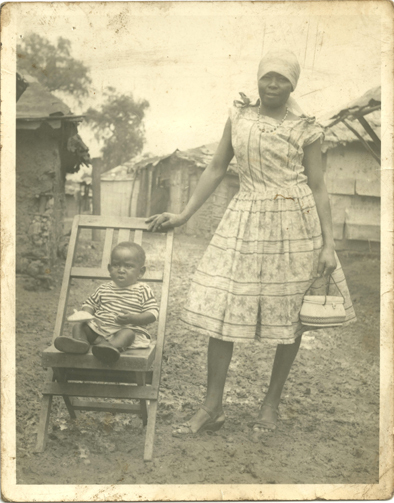 According to the Nairobi Slum Inventory compiled by Muungano Trust, the birth of Mathare dates to the year 1921, when Africans began settling the area around what was an Asian-owned rock quarry. After Independence, Mathare’s population grew substantially and residents began to attempt to improve their surroundings by establishing their own schools, community organizations and Nairobi City Council (NCC) provided services. Nevertheless, according to Muungano Trust, these actions went largely ignored and the only service the NCC provided was forced structure demolitions. 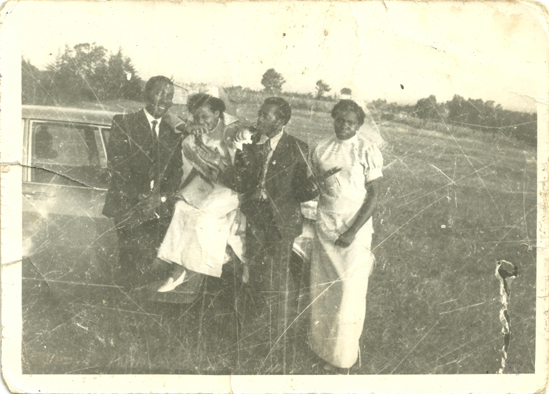 During the early 1960s Mathare’s settlement patterns changed as over 20 construction companies began building in the area. By 1969, the Valley’s population had reached 30,000 people crammed together on approximately 70hectares of land. As is still the case today, most of these people neither owned nor squatted the shacks they lived in, required instead to pay rent to structure owners who had no clear title to the land themselves. Mathare is and has always been a lucrative investment for corrupt landowners and property developers who take advantage of the perceived absence of a legal framework and are not obliged to provide any services or infrastructure to their tenants. 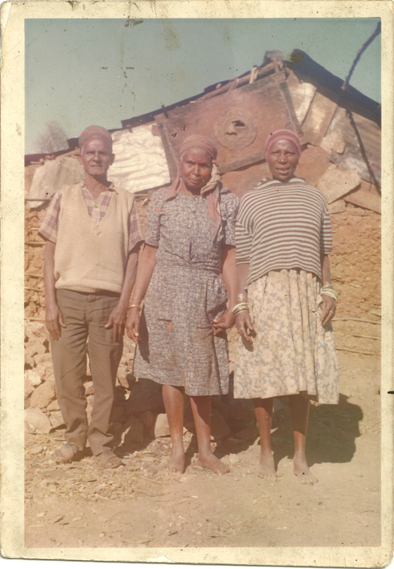 Following the 2009 government census that tallied the population of Mathare at 80,309 – a number which Muungano Trust argues is closer to 188,000, a small group of researchers began to assemble photographs taken of Mathare Valley residents over the decades. 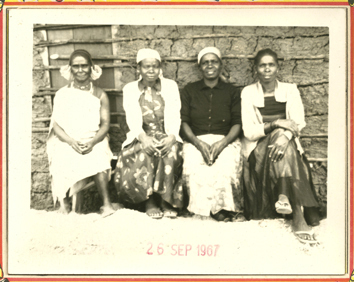 The project goes by the name of “Mathare Family Picture Archive” (MFPA) and is spearheaded by Claudio Torres, a Chilean architect who until recently had an office in Mathare and cooperated with different international NGOs on development and emergency plans in the area. In a recent interview, Torres explained that the project started as a research tool to understand the Mathare way of life and the relationship that residents have to its land and structures. “We were interested in comparing living standards over the past half century and understanding how the situation has changed;” says Torres. “What we soon came to realize was that in many respects nothing has really changed, the situation today to is very similar to the one in 1960, demonstrating how the slum has perpetuated specific living conditions over a long period of time”. 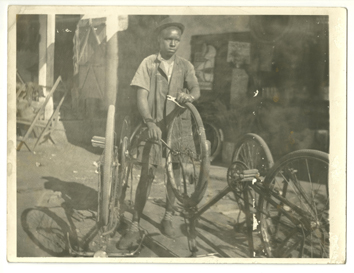 Thus the archive perpetuates memories, giving residents a shared sense of history and identity, something that in Torres’ view, is not too easy to find in other aspects of slum life. Finally though, records like the MFPA can serve as an important advocacy tool for residents to demand their right to adequate housing related to a specific piece of land.